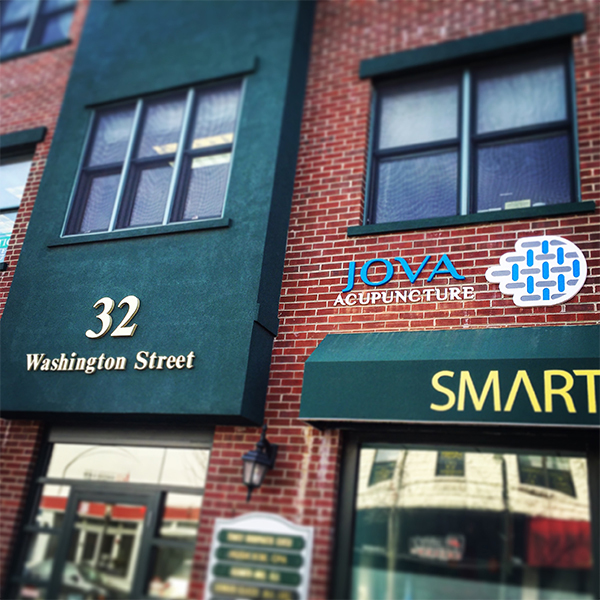 Jova Acupuncture is 15 minutes north of the George Washington Bridge in Tenafly, New Jersey. Our newly renovated facility provides an optimal healing environment with comfortable furnishings and soothing aesthetics. There is free street and free public lot parking available immediately beside our office. Learn about Acupuncture and what you can expect when you visit Jova. Learn about your insurance options and how Jova can take care of you. Jova believes in giving back. Find out more about how we give back. Jova Acupuncture weaves the healing elements of Traditional Chinese Medicine together for those seeking a safe and alternative pathway to modern healing.